Have you seen Miami Beach’s flock of sheep? Sheep are used at Mount Sinai in studying asthma and other lung diseases. A 2012 study was typical of the research. A group of sheep were restrained in a “modified shopping cart,” with their heads immobilized. A tube was inserted into the nostril and a nebulizer used to deliver a toxin into the lungs. 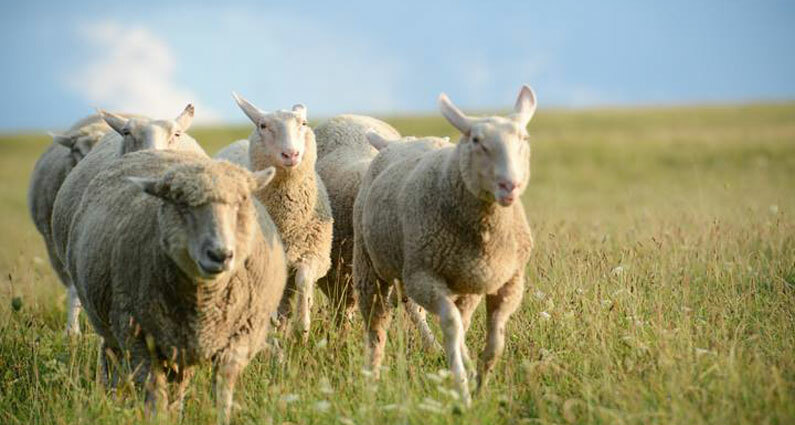 Research using sheep has been going on at Mount Sinai Medical Center since at least 1982. In 2003 the Sun Sentinel published an article in which former employees told horrible stories of animal mistreatment, including sheep left unattended in shopping carts that sometimes fell over (leaving one sheep with broken legs), another sheep found dead with her neck caught in cage bars, and sheep killed by malfunctioning nebulizers. Sheep are intelligent animals who experience fear, boredom and despair. We’re certain that sheep would rather be anywhere else than stuck inside a building in Miami Beach. Last week, the St. Lucie County Commission unanimously approved a strong anti-tethering ordinance, making it illegal to tie up a dog outdoors unless a guardian is outside along with the dog. Commissioners also adopted new standards to protect guard dogs. Please thank the St. Lucie County Board of County Commissioners for their compassionate vote. Click here to send a note to commissioners. Continuous chaining is bad for dogs. Dogs are very social animals who suffer from isolation. Chained dogs are much more likely to become aggressive. In addition, dogs confined on chains are at risk of becoming tangled and injured, are more likely to have skin problems and problems with parasites, and are often exposed to bad weather. 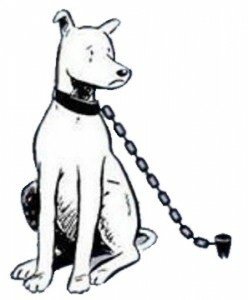 A growing number of cities and counties in Florida have enacted ordinances banning or restricting the cruel tethering/chaining of dogs, including Broward, Collier, Escambia, Hillsborough, Manatee, Marion, Miami-Dade, Okaloosa, Orange, Palm Beach, Pasco, Pinellas, Sarasota and Seminole Counties.